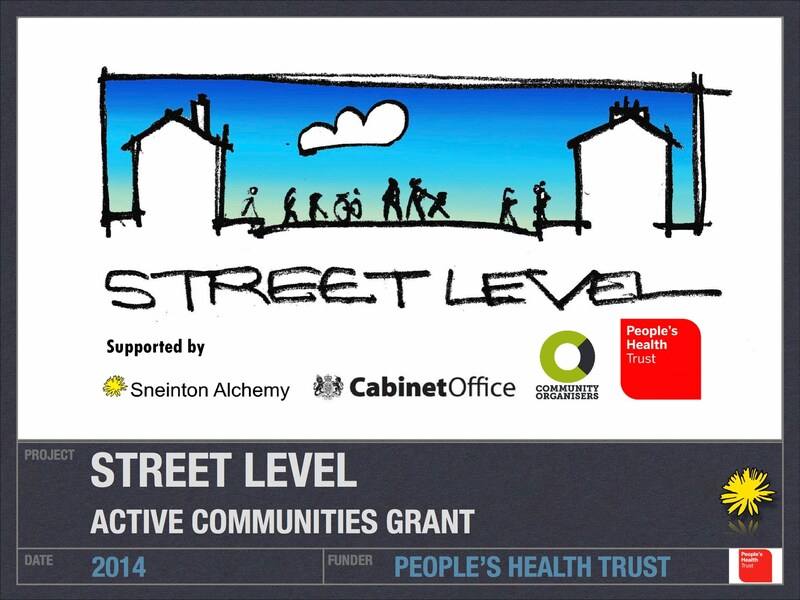 Alchemy's Street Level project brought Community Organiser training to Sneinton throughout 2014. 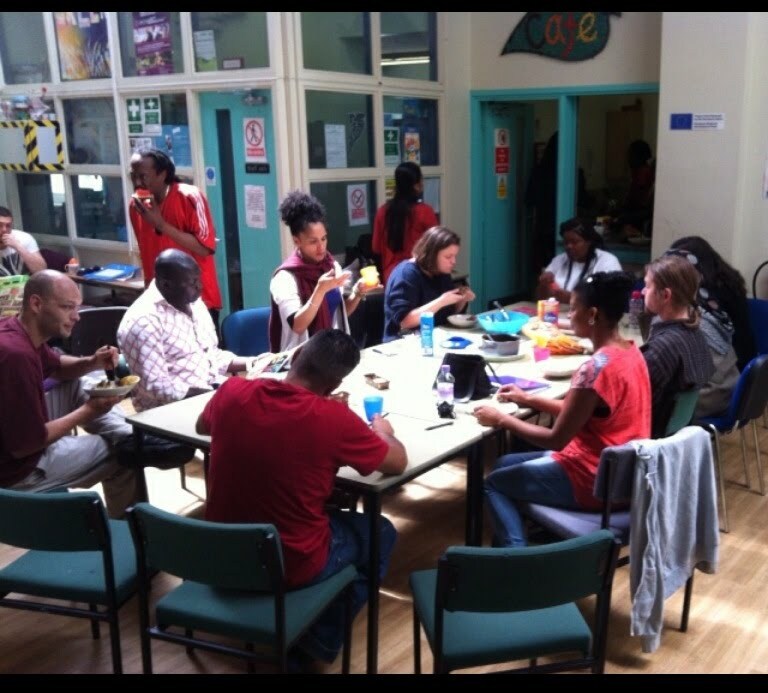 Through this project several of our Voluntary Community Organisers were able to continue their training- furthering themselves and bringing benefits to the whole community as a result. “I have really loved getting involved with Sneinton Community Organisers, Simone, Dave and Steve and learning about Sneinton Alchemy. "I have encountered loads of positive experiences though meeting people from all different cultures in Sneinton, through door-knocking and listening to find out residents concerns and how we can work as a team to make positive changes in our community. 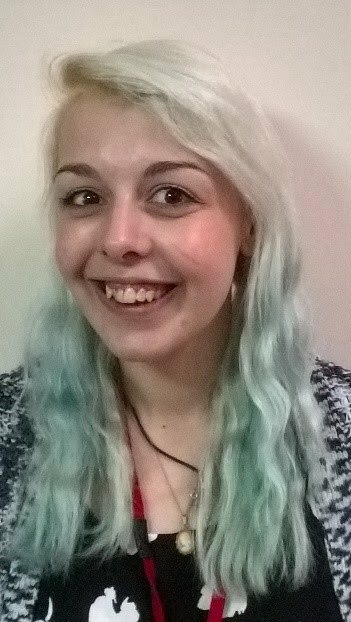 "I have been involved in several events, and enjoyed studying on the volunteer training programme, participating and being involved on the 2 day residential, which gave me a deeper insight to community organising. 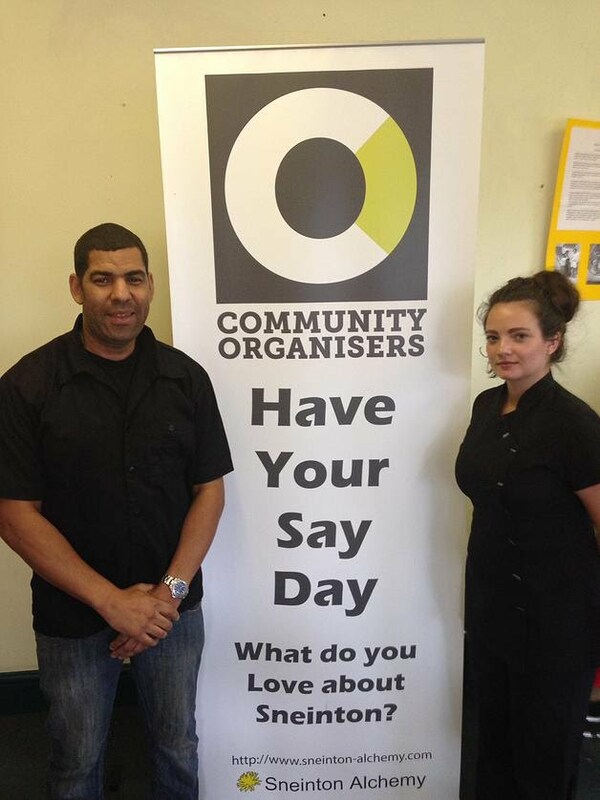 Left: Charlotte with business partner Simon Morley who both started out volunteering as Community Organisers. "I have set up a project called Restore – health and well-being in our community with the support of Simone and Dave. We secured funding from Community First to set up a series of free clinics to offer treatments and massages to local people in Sneinton at The Greenway Community Centre. "We had regular clients and helped between 60-100 local people with severe muscle problems, resulting in local people feeling more active and some getting back into employment. 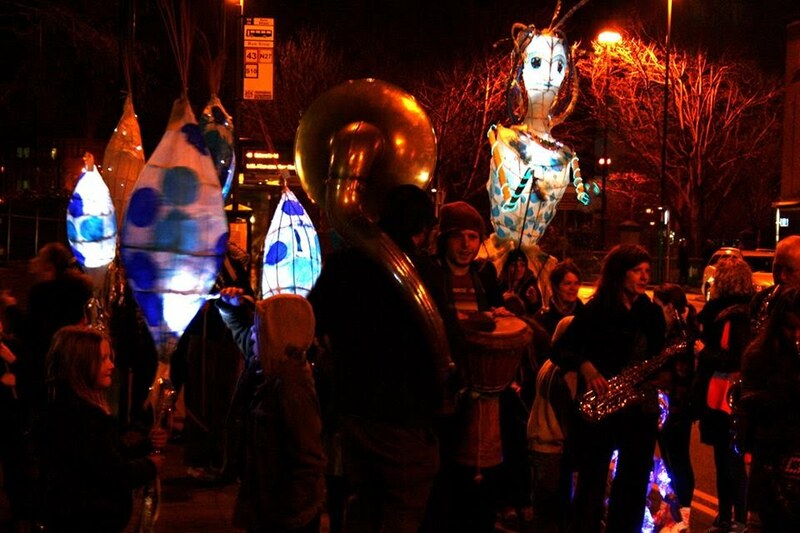 The Renewal Trust have teamed up with Sustrans and Sneinton Community Organisers for a fantastic opportunity for groups in Sneinton to explore The Lakeside Arts Centre and New Art Exchange. 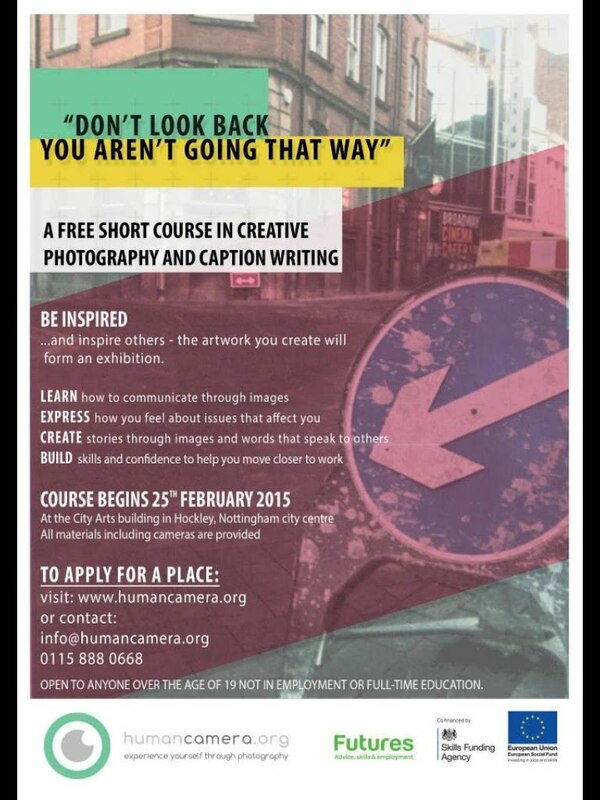 This will be totally FREE including transport and welcome tours. More information will be coming soon with regards to dates for trips.